At last, the solution for old wooden windows. A renovation must! 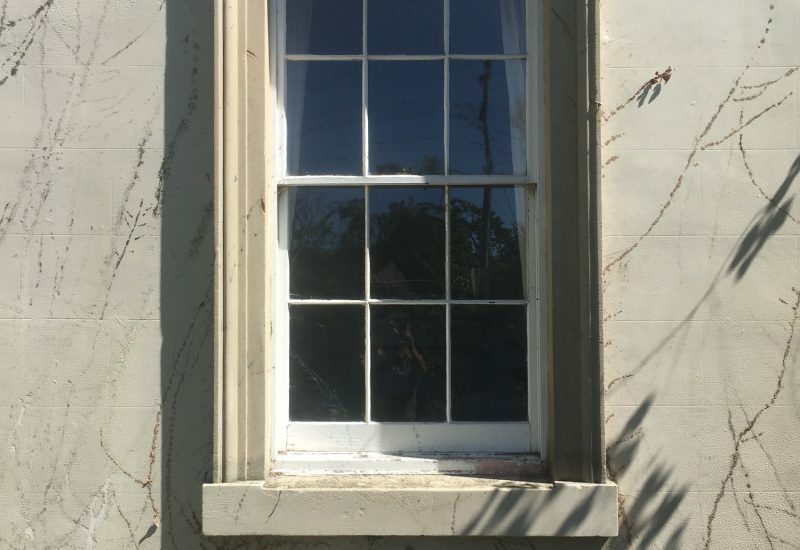 Sealasash’s window renewal and draught sealing system for wooden windows is a unique and sustainable solution. 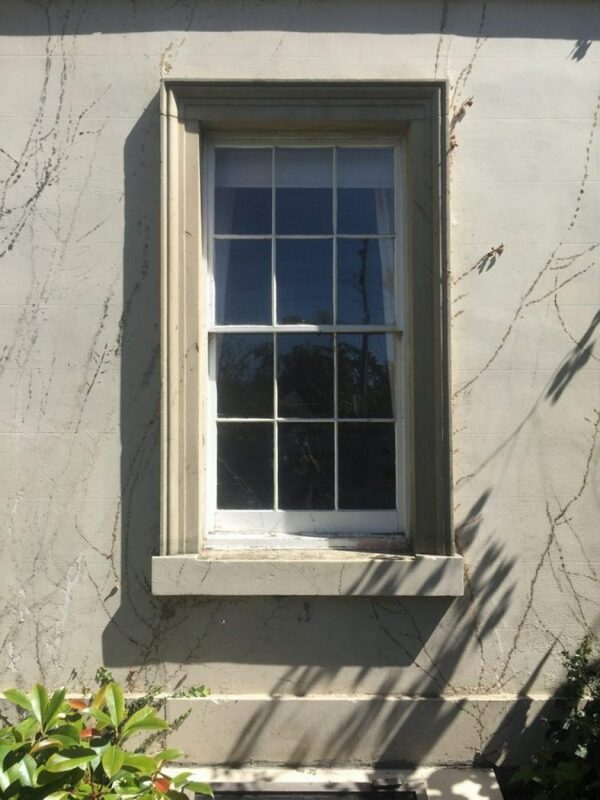 Sealasash make your old wooden windows work properly, assist energy efficiency and improve comfort, while retaining the original features of your building. Experienced carpenters bring your wooden windows back to life so that they work better than ever to keep you cool in summer and warm in the winter.